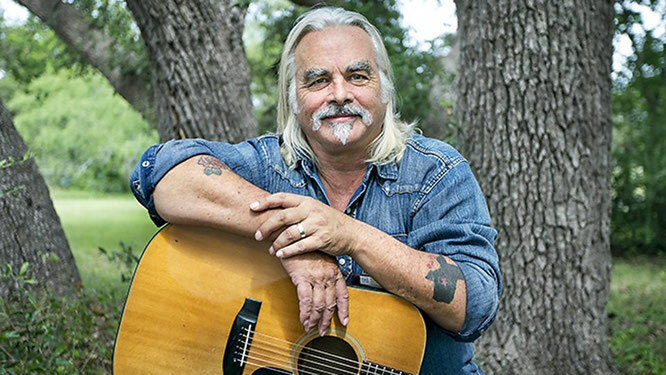 Country Singer Hal Ketchum Diagnosed With Alzheimer’s - Newhillbilly website. 100% American Roots Music. The family of Hal Ketchum revealed the singer is struggling with Alzheimer’s and dementia. Ketchum has had ongoing health struggles, having been diagnosed with multiple sclerosis 20 years ago. Ahead of his I’m The Troubadour album release in 2014 for Music Road Records, it was revealed Ketchum had spent the last several years living in a cabin in Wimberley, Texas, where he was focusing on his health, which had suffered from bouts of paralysis and blindness due to his illness. "Dear friends and fans of Hal, this is Andrea, Hal’s wife. Lots of love and appreciation to you all from Hal and the entire Ketchum family."